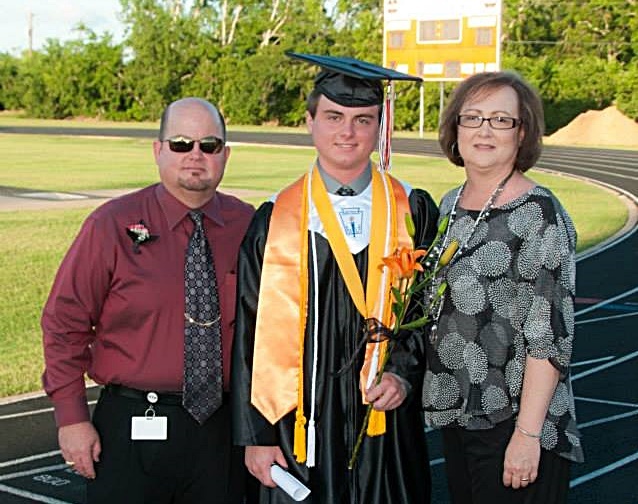 It’s hard to believe I’m entering my nineteenth year in our great school district and my ninth as superintendent. I continue to marvel at the amazing staff and supportive community that join to support our most precious resource: our kids. It is a humbling yet exciting responsibility to oversee the education and well-being of our more-than 1040 students. We have been in a period of growth the last couple of years, which means our community is thriving and people want to be part of our district. I truly believe that we have a top-quality school system with top quality people. This is not to say that we are perfect – there is always room for improvement. We welcome your feedback and respectfully ask that when you have a concern that you share it with the appropriate person – most often your first point of contact will be your child’s teacher(s). Building administrators are also there to help, as are those of us in the district office – we also have two assistant superintendents who are available to problem-solve if your concerns are not being addressed to your satisfaction. I, too, am here to listen and problem-solve if you still need help! That said, teachers, support staff and administrators “in the trenches” of schools every day work diligently and compassionately with so many students and deserve all of our appreciation. So, I also want to encourage you to share good news and positive thoughts with your child(ren)’s teachers. Again, thank you for your support and generosity. 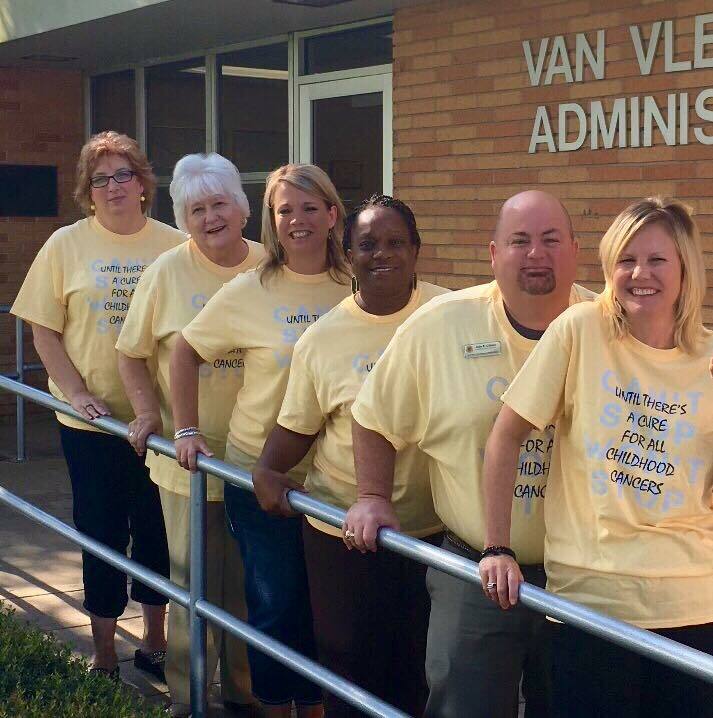 I’m looking forward to partnering with you toward another exciting and successful school year in Van Vleck ISD.